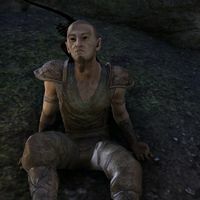 Haras is a dying Bosmer member of the Hounds of Hircine. He spent his whole life hunting The Pale Senche but to no avail. This page was last modified on 18 October 2017, at 03:30.